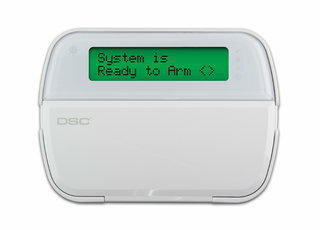 Alexor is a wireless control panel, the virtual “brain” of the security suite. 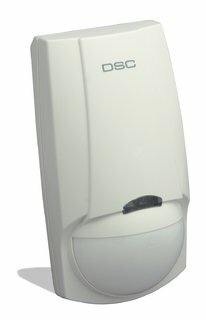 Because it is a distributed system, the panel is not attached to the keypad physically, but rather wirelessly. 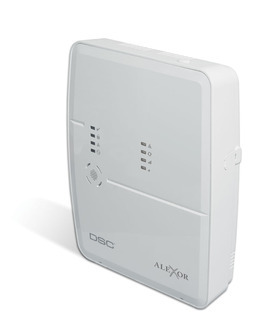 Designed for flexible, secure installation locations within the home, as long as there is access to AC power, Alexor operates via up to four wire-free keypads (the WT5500). If the system changes its armed state or a wireless device is tampered with, Alexor will immediately be signaled and the appropriate transmission will instantly be transmitted to the monitoring station. 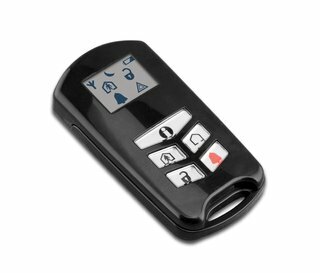 And because the signals between Alexor Wireless Panel and its wireless peripherals are fully encrypted communication between all devices is exceptionally secure. The Alexor offers all the reliability of traditional wired/hybrid control panels but with all the convenience that wireless delivers.